Femina Miss India 2018 title has been announced. Anukreethy Vas, a 19-year-old Tamil Nadu college student, has been crowned Femina Miss India 2018. The grand event of Miss India 2018 was hosted by Karan Johar and Actor Ayushman Khurana. Anukreethy Vas was crowned Fbb Colours Femina Miss Tamil Nadu preciously. She has beat 30 other contestants and has been titled with Femina Miss India. 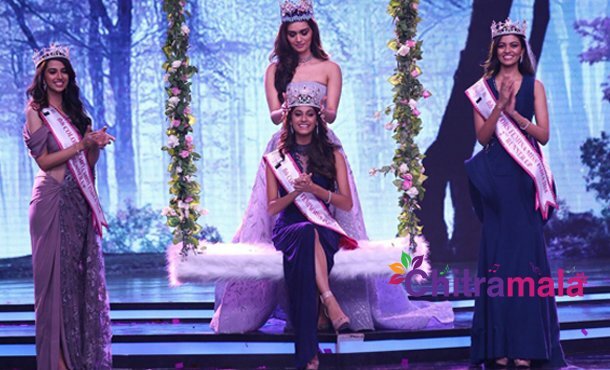 Miss World Manushi Chhillar was one of the judges in the panel and she crowned Anukreethy with this honor. Meenakshi Chaudhary from Haryana was the first runner-up for Miss India. Shreya Rao Kamavarapu from Andhra Pradesh is the second runner-up. 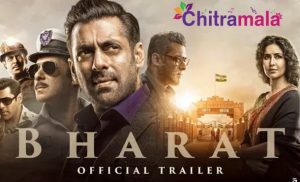 The judge’s panel had Irfan Pathan and KL Rahul and Bollywood actors like Malaika Arora, Bobby Deol, and Kunal Kapoor. Congratulations, Anukreethy.